Box Office Breakdown! 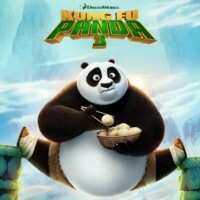 Kung Fu Panda Kicks It’s Way To Number One! Hail, Caesar! Number Two! Pride and Prejudice and Zombies Bombs! Box Office Breakdown! Kung Fu Panda Chops It’s Way To Number One! Revenant Number Two! And More!